We've known that Samsung is looking to refresh its Galaxy On series for some time now but information has been pretty scarce. Unfortunately, the upcoming smartphone remains a mystery, although we now know when to expect it. Just like before, the Korean company is looking to partner with Flipkart to bring the device exclusively on Indian soil. 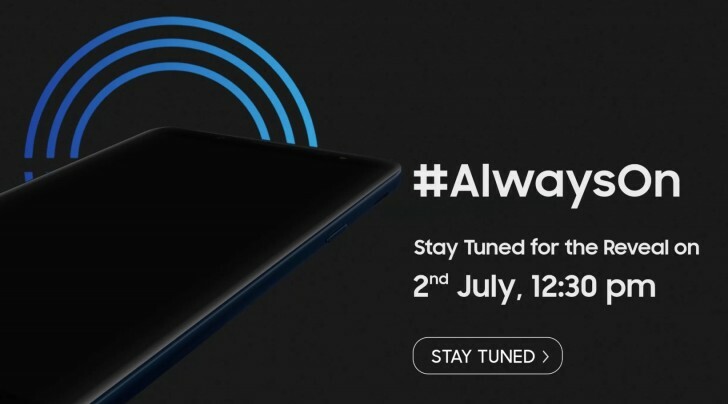 The launch date is set for July 2 at 12:30 PM IST and even the landing page is all set up. From the marketing campaign, we can assume that it's going to feature an Always on Display, which in turn means Super AMOLED panel. 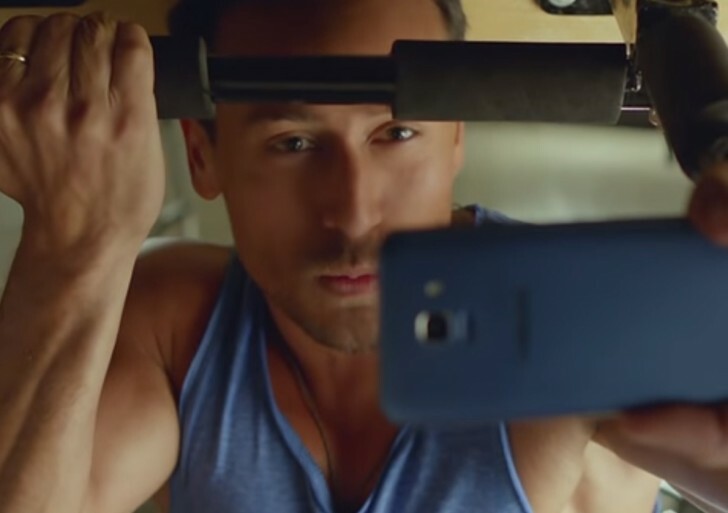 Also, the promotional video with Tiger Shroff reveals a single camera setup on the back with a fingerprint reader right under. And if the previous report is accurate, the next Galaxy On smartphone will pack an Infinity Display, Exynos chipset and 4GB of RAM. And since Galaxy On handsets are usually rebranded existing Samsung devices, we expect the Galaxy J6 to be the one. Thanks to our anonymous tipster for the heads up! Samsung few years ago - "we'll reduce our portfolio" Samsung now - Galaxy On, J, A, S, Note. If the use the exynos 7884 here then this device will be great but doubt that will happen,most probably the 7870 or some crappy snapdragon.Also waiting to get usb type-c on midrangers.